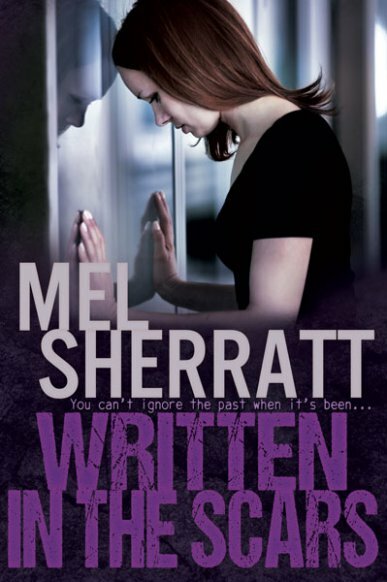 It’s publication day for Written in the Scars by Mel Sherratt! I was very lucky to be sent an advance copy of this book so I’ve already read it and I absolutely loved it. I have my review to share with you today, and also an extract from the book. Written in the Scars is published today and available from Amazon. If you want to catch up on the previous three books in The Estate series, they’re currently on offer in an Amazon Kindle boxset for £4.99. This entry was posted in Book Promo, Books, ebooks, Read 2015, Review and tagged Book Excerpt, Book Review, Books, ebooks, Fiction, Mel Sherratt, Read 2015, Review. Bookmark the permalink. I’ll have to add the first book to my TBR and see of it’ll be something I love. Great review! I’m new to Mel Sherratt but am reading her other series at the moment, then I’ll be reading these. The series you’re reading is really good, I could never put those books down. I hope you’re enjoying them. The Estate series is different to those books but equally as good.